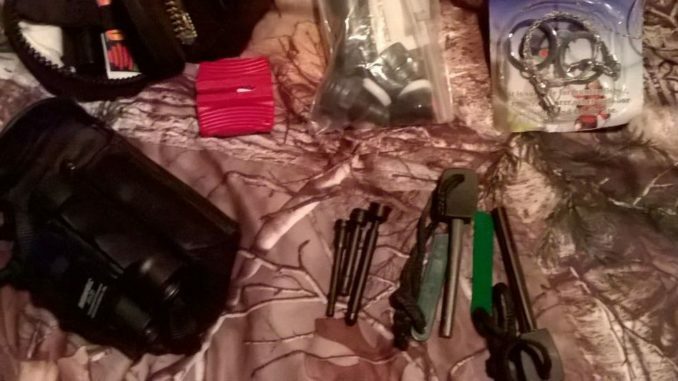 If you want to start building your bug out bag but don’t know which items to buy first, look no further. There is a list of 9 critical items everyone should have, whether they are in a wilderness, rural or urban setting. These 9 items should not be compromised upon: they need to be of the highest quality possible, though that doesn’t mean you have to spend a fortune on them. As you can probably guess, a knife, a water filter and some paracord are on the list, but there are a few more you should consider. You have to tihnk in terms of basic necessities: shelter, water, food and protection.